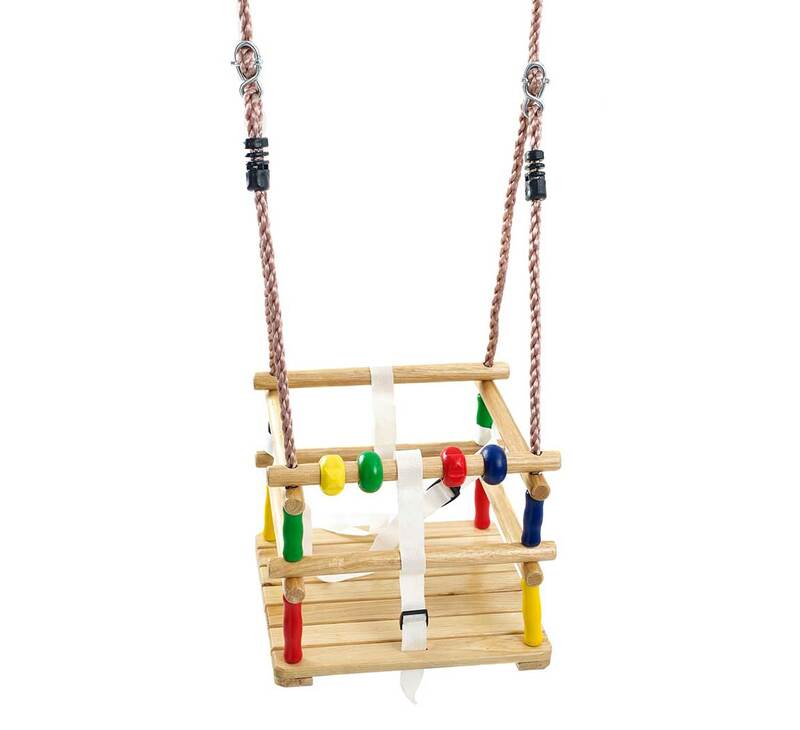 So you have decided to buy a swing or swing accessory for you climbing frame or swing - but how do you know it will work with your swing beam or branch, and how do you attach it? 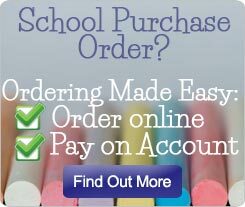 Our quick guide will show you how. How do I know if my swing accessory will fit? 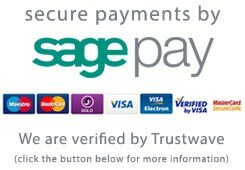 On all our swings and accessories, we have provided the recommended branch or beam height suitable for use with each accessory. As a general rule, a 2.1 metre - 2.5 metre beam or branch will suit most climbing frame accessories. Our Action range of climbing frames and swing sets all have swing arms of 2.5 metres (Arundel, Monmouth, and Gate Lodge climbing frames) as well as our 'standalone' Victory double swing set. All of our swings and accessories come with solid steel rings (sometimes called hoops) at the end. 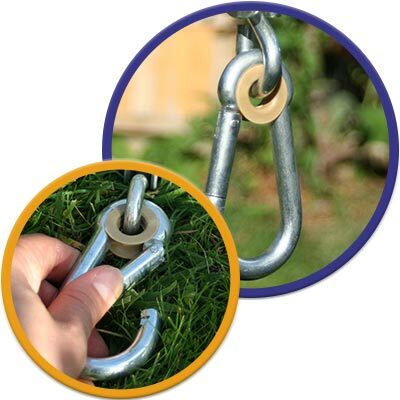 These are used to attach your accessory to your swing set or frame (or even a tree branch if you have purchased tree swing conversion ropes to go with them). If your swing set doesn't have one of these, it may have a loop that is bolted onto your swing arm, you will just unbolt this and slide the accessory on and re-bolt. If you have a wooden frame you can buy new swing hooks here if you require them. Just head to the "Swing Hooks and Hardware" section. Using the carabiner on your swing frame (these are also supplied on the end of the tree swing conversion ropes if you are creating a tree swing) simply pull back the spring-loaded metal clip. Then slip the metal ring at the top of your swing ropes onto the clip and let the clip go - it will spring back into place creating a solid connection so the ring cannot slip out. Be careful you don't catch your fingers at this stage as the metal clips are strong. If you are attaching a single rope accessory - such as a knotted climbing rope, twizzler or monkey swing you only require one clip to hang these accessories on. Once you have clipped your swing seat or swing accessory onto your swing beam or branch, you may need to adjust the height to suit the child using the swing. All the accessories we sell come with galvanised steel adjusters. These are usually in a figure-of-eight with or without what we call a 'gate'. An oval steel adjuster with a 'gate' (what we call 'an oval with a gate') is adjusted in very much the same way. The 'gate' (horizontal metal piece) that moves, creates the central part that the swing rope lopps around. You can see this in the pictures below. Unlike the standard figure of eight, the gate moves so you can easily un-clip the gate, adjust the rope then put the gate back in place once it is adjusted correctly. However, it is not entirely necessary to un-clip the gate as you can easily feed the rope through the loops with it in place. 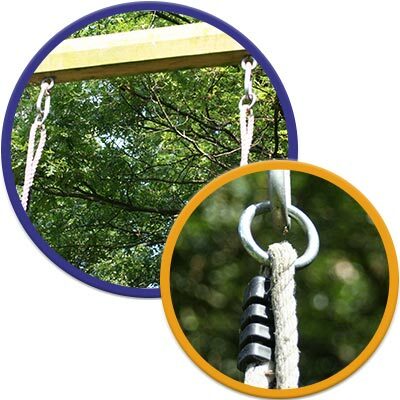 The 'oval and gate' method is also used on all our tree swings and tree swing conversion ropes.